NetworkPlaza-IMail Server: Complete protection. Hassle-free. Compatible with Outlook, Express, Eudora, etc. 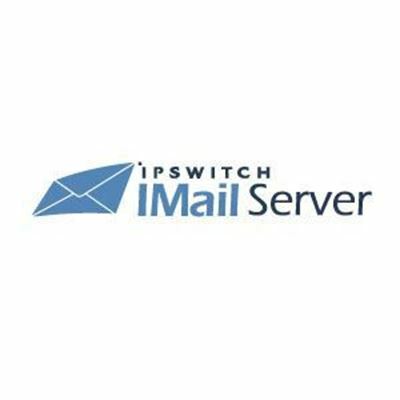 IMail Secure Server removes the sometimes unnecessary features of collaboration and instant messaging so that it can focus solely on email security through industry leading anti-spam and anti-virus technologies. IMail Secure leverages security technologies to ensure that your end users remain completely safe.